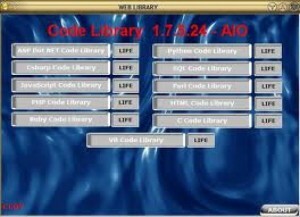 Here you can download C1D0M471 X12 Parser Dynamic Link Library with version 1.17I-27. This software was developed by Com1 Software Incorporated. Distribute by license Demo and price 499.00. You can download this software from com1software.com domain.